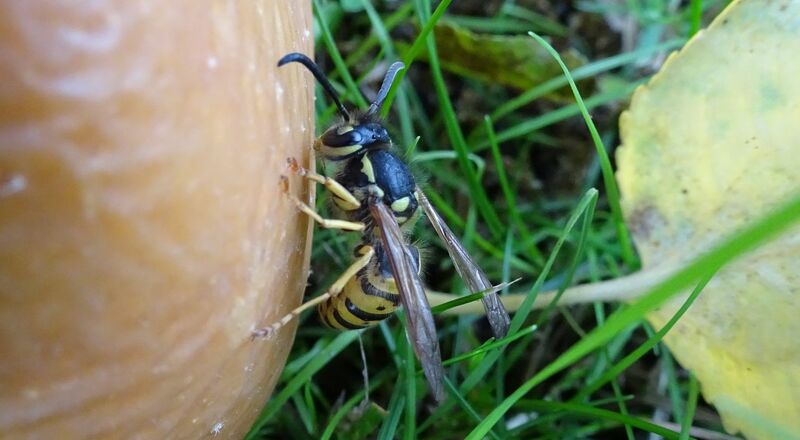 At this time of year wasps can often be found stumbling across fallen apples, barely able to fly, seemingly oblivious to their surroundings and fighting amongst themselves. The reason for this behaviour is simple drunkenness caused by gorging on too much fermented sugary juices from the rotting apples. The wasps in question are worker wasps which are in fact females and are normally found preying on grubs, caterpillars, aphids and other invertebrates (so, if you’re a gardener, they’re not all bad). So why the change of diet? A wasp nest starts with just a single queen who will have spent the cold winter months in hibernation. In spring the queen emerges and begins building a nest and laying eggs that will become the first larvae. For these first few larvae the queen does all of the foraging and nest building required to rear them to adult workers. Once there are sufficient workers the queen can retire from these more menial tasks and concentrate on the production of larvae. 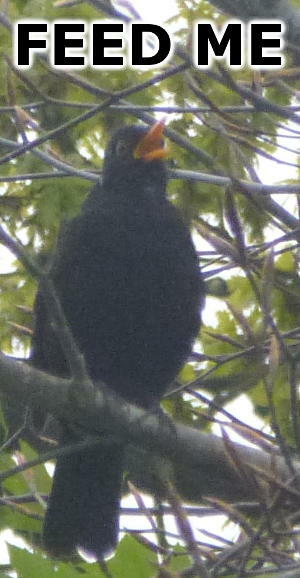 The nest will then continue to grow as more workers are produced and more larvae raised. When the nest is big enough and as autumn approaches the queen will start to produce male drones and new queens. Once these wasps have left the nest the queen will stop laying any more eggs as she prepares for another winter of hibernation. This wasp is looking the worse for wear, a lime and soda is probably a good idea at this point. When the queen stops producing larvae the sugary secretions they provide begin to disappear, as a result the workers are forced to find alternative sources of food. The task is ultimately a lost cause, the workers will die out as the autumn rolls on but in their last throws they will seek out sugar wherever they can find it. 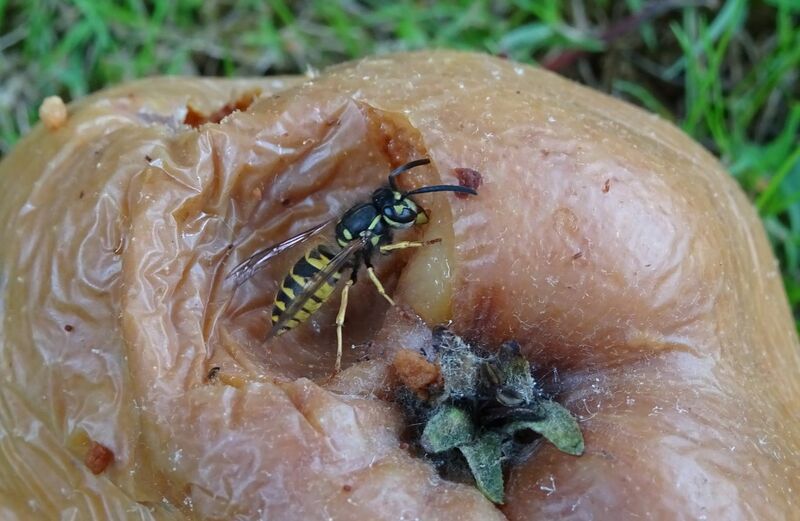 It is for this reason that at this time of year you will find intoxicated, angry and often ‘fighty’ wasps on your fallen apples. They don’t just stop at apples and will raid any source of sugar they can find including discarded sweets, mobbing the drinkers of sugary beverages and as shown below taking the sweet sap coating from old rhododendron flowers. Flower sap is a good source of sugar for this wasp. So spare a thought for the workers as they hang on to life in the fading summer days and remember that in the spring they were helping rid your leafy veg of aphids and caterpillars.